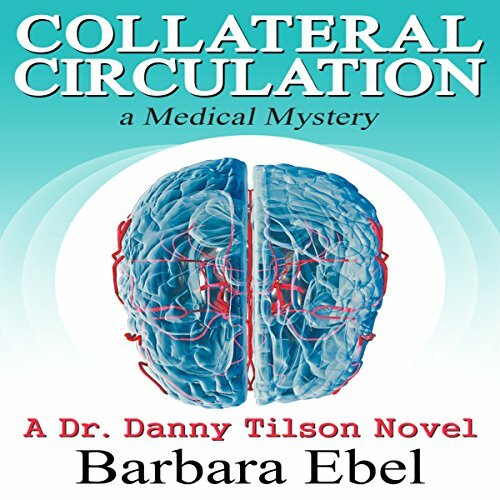 Showing results by author "Barbara Ebel"
After brain surgeon Dr. Danny Tilson performs several intracranial surgeries, patients and staff acquire a strange meningitis that sweeps nationwide at breakneck speed. 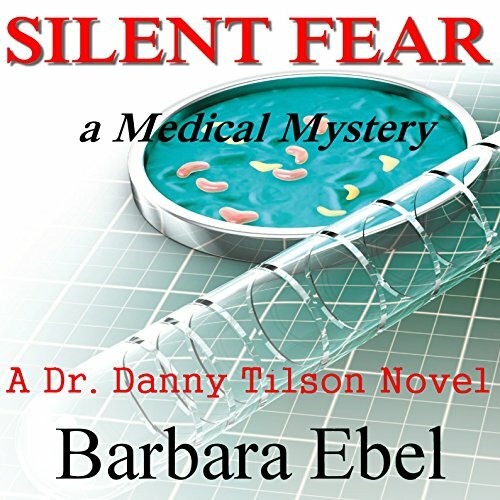 The root of the outbreak is an enigma, and the CDC, a neurologist, and an infectious disease specialist are called in for their expertise. A lavishly enriched blood supply piques Dr. Danny Tilson's interest as he performs a routine surgery on Varg Dagmar's brain. He soon discovers that it's not just his patient's cranial anatomy that's remarkable, but his superlative mental capabilities as well.